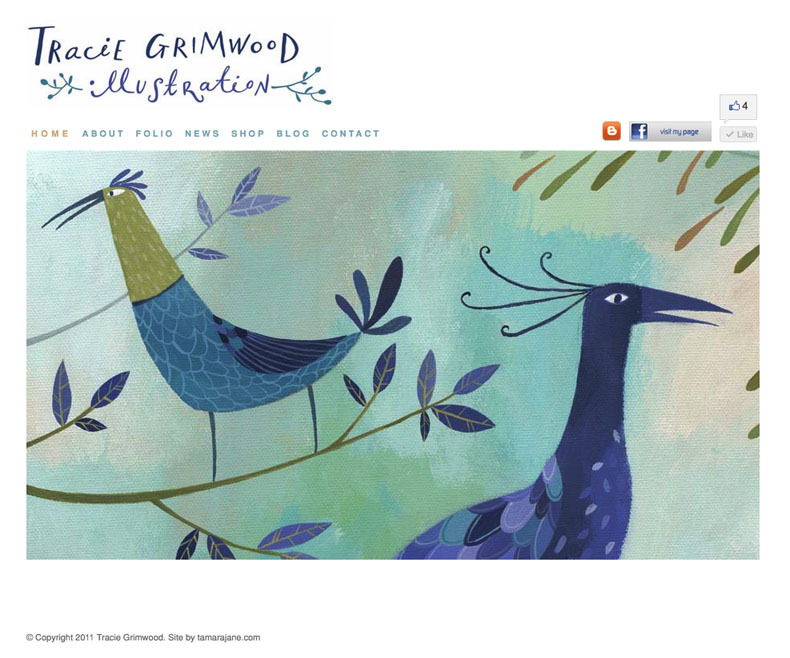 Tracie Grimwood Illustration: New Website has gone live! OK, I will! Hi Tracie, great seeing you at the A3. Lovely pic! Very nice website, Tracie. I like your blog as well.